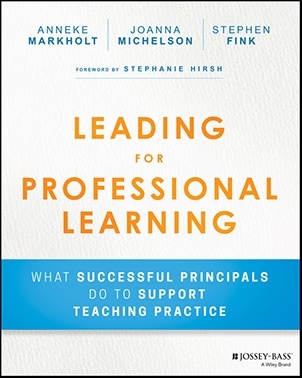 How do great school leaders improve teaching and student learning? They create powerful professional learning cultures and implement effective learning plans with their teachers. 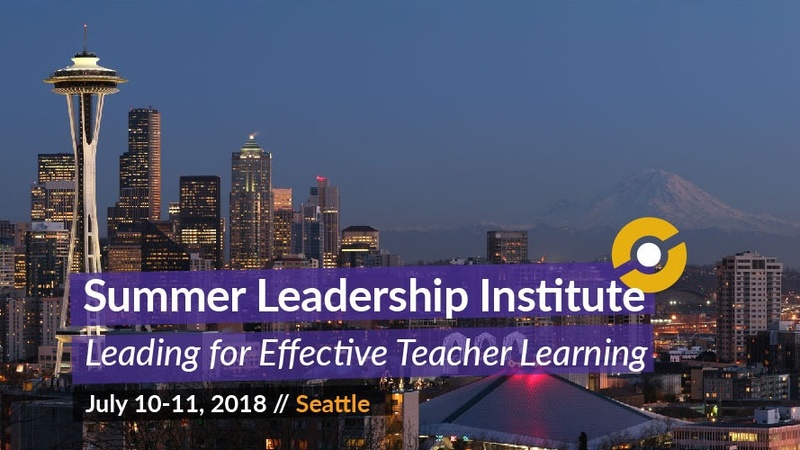 This summer, join experts from the University of Washington Center for Educational Leadership for two days in Seattle that will forever improve your approach to teacher professional learning. 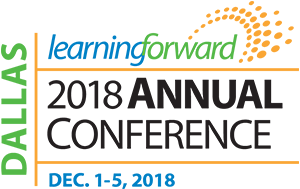 CEL's Summer Leadership Institute 2018: Leading for Effective Teacher Learning is the perfect kickoff to your school or district's professional learning planning for the 2018-2019 school year and beyond.